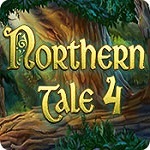 Northern Tale 4, the best chapter. In Realore's brilliant Viking time management game. Available for PC download online. With knights, witches and giants. Help Ragnar bring together his friends. And build an army to fight evil once and for all! New fascinating locations to explore! Utilize special skills and abilities. * My Kingdom for the Princess Games List for PC and Mac. 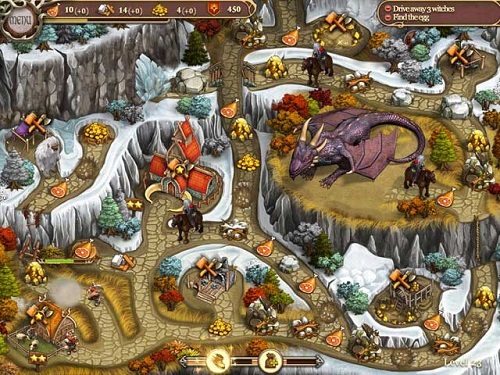 * Rescue Team 7 A Top New Time Management Game from Alawar.